As human technologies take on more of the characteristics of Nature, Nature becomes a better teacher. 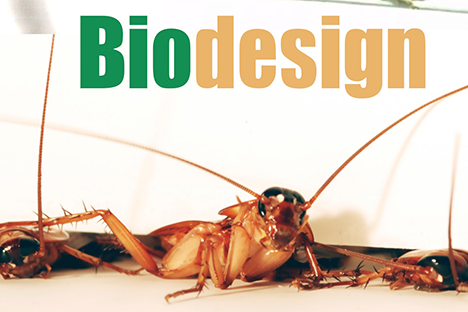 The field of Biologically Inspired Design is becoming a leading paradigm for the development of new technologies. BioMotion Science has figured prominently in advancing our understanding. Geckos climbing with hairy toes has resulted in new adhesives. Insects running and squishing through cracks led to new search-and-rescue robots, as well as inspiration for childrens movies (A Bugs Life, Pixar). Swinging lizard tails led to new ways to understand balance in animals and robots. Smart squirrels are helping to test ideas about learning motion. To broaden participation in the field, Professor Full created a new course for all, Bioinspired Design, which takes one from a scientific discovery through to a design, revealing how a diverse set of minds is required to invent the future.